Two years ago, we published an article equating the then-current state of the online video industry to a gold rush. Two years later, there’s still plenty of money to be found on websites like YouTube, but many successful content creators are struggling to see a livable portion it. 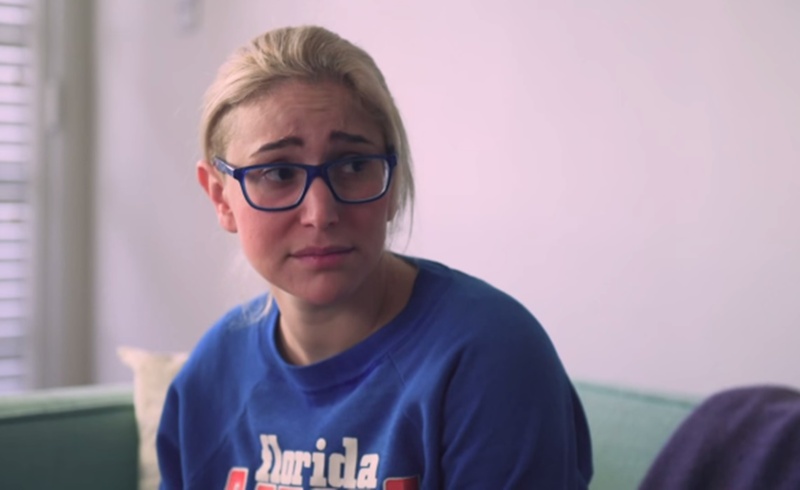 In an article she wrote for Fusion, Gaby Dunn--who co-hosts the web series Just Between Us with her friend Allison Raskin–lays out the financial hardships she has experienced since starting her YouTube channel about two years ago. It is sad to hear that a channel as successful as Just Between Us struggles to break even; given the size of the YouTube ecosystem, it should be able to support its mid-level creators. Luckily, there are solutions. In her article, Dunn expresses skepticism about Patreon which she defines as a tool for “smaller YouTubers.” In response, fellow YouTuber Peter Hollens left her a comment urging her to reconsider the crowdfunding platform. As of this post, Just Between Us is currently on Patreon, and the channel’s patrons allow Dunn and Raskin to claim a small bonus every time they make a new video. It’s also worth noting that YouTube viewers are, on the whole, very receptive to the idea of branded content; head over to the comments section of the Anna Akana video embedded above and you’ll find a preponderance of positivity. Still, that doesn’t make Dunn’s experience any more pleasant. Her article is filled with anecdotes relayed to her by other members of the YouTube community, from Meghan Tonjes to Rachel Whitehurst to BuzzFeed’s Brittany Ashley. Their stories are all the same: Despite making waves on YouTube, they have to worry about how they will pay the bills. There are many other parts of Dunn’s story that are worth reading, particularly if you’re interested in learning about how brand deals get done on YouTube. 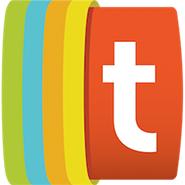 Check it out over at Fusion; it’s a must for any online video fan.